The Schwinn IC Evolution Bike SR is designed to closely simulate the feel and aerobic qualities of road cycling without the associated distractions. Its unique design, with fixed gearing and a high- inertia flywheel, produces a smooth, intense workout. 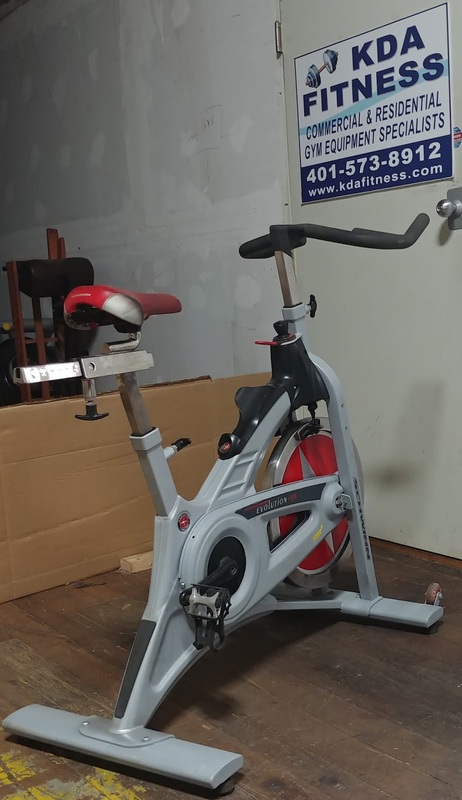 Don’t miss out on the opportunity to own this Schwinn IC Evolution SR Indoor Cycling Bike at an unbeatable price. 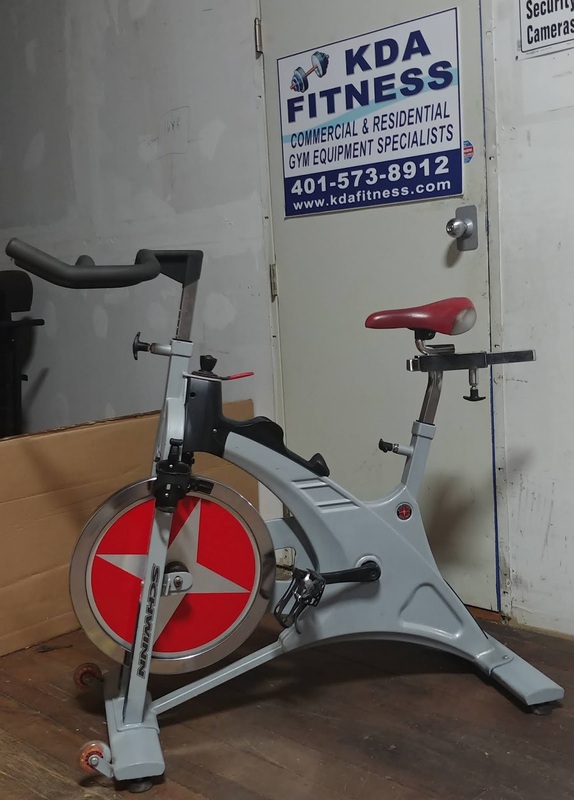 Please call 401-573-8912 or e-mailKevin@KDAFitness.com for additional information. Local delivery and installation is available for a nominal fee. 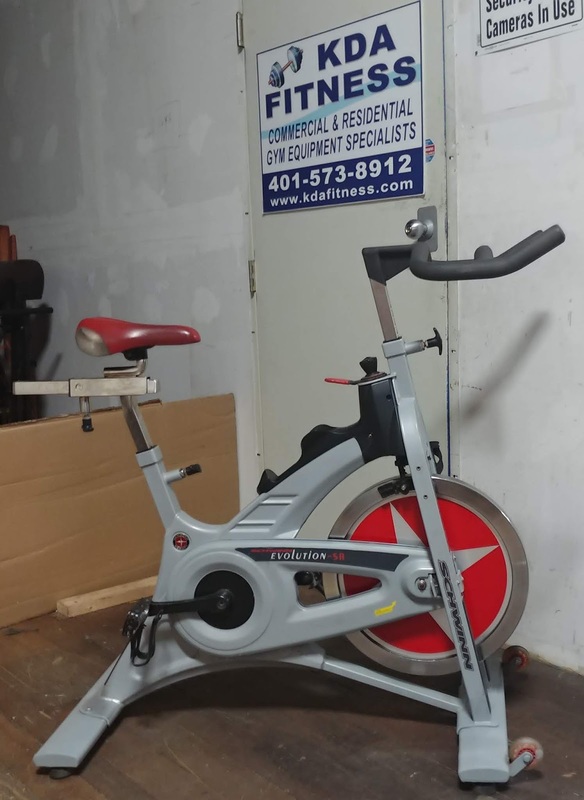 Pickup at our warehouse in West Warwick, RI is free of charge. National and international shipping is available, call for quotes.